Our favorite recipes, homebrew notes, travel journal, and fiber crafts. 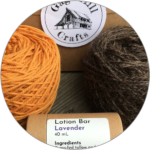 Knitting patterns, kits, and Vermont-sourced natural skincare products. Register for one of our hands-on workshops, or find us at a festival near you. Interviews with Vermont crafters, plus homesteading notes, recipes, and projects. 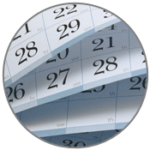 Our monthly newsletter includes a roundup of our latest videos and blog posts, plus program announcements, product releases, and special offers for our best customers. We will never share or sell your information. Promise. 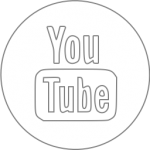 Subscribe to our YouTube channel for interviews with Vermont crafters, artists, and brewers, plus our own recipes, homebrew notes, and project updates. Each video also has a corresponding blog entry. Check out our live FarmCam!